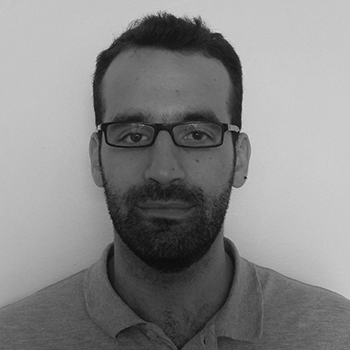 Panagiotis was a PhD Researcher at Imperial College London. His main interests include dynamic programming and stochastic optimization. He holds a Bachelor’s and Master’s degree in Electrical and Computer Engineering, as well as an MBA.